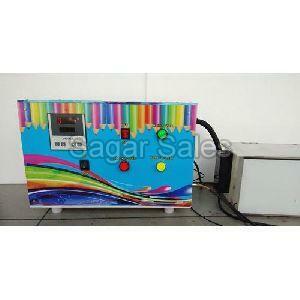 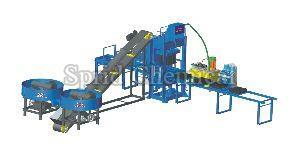 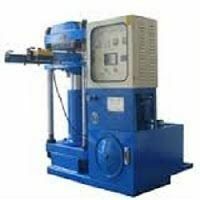 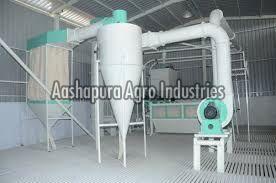 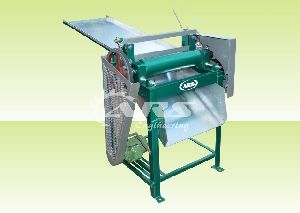 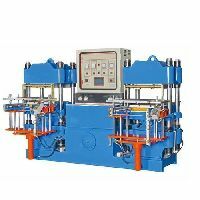 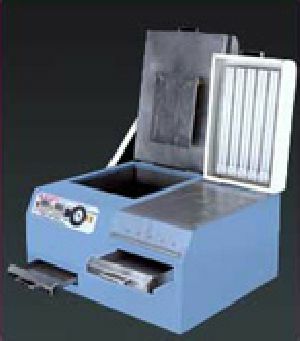 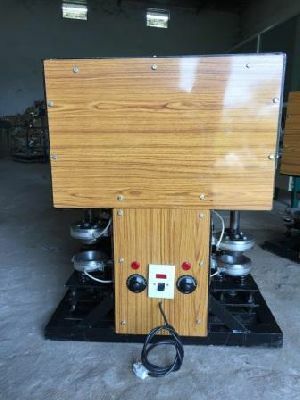 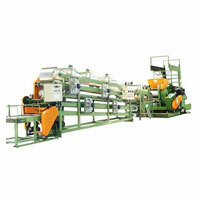 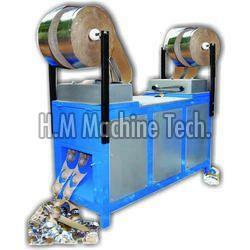 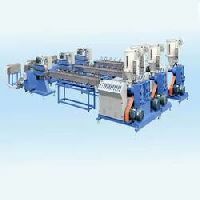 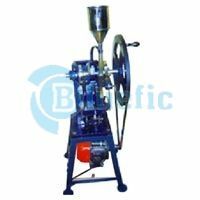 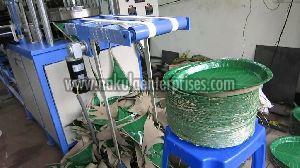 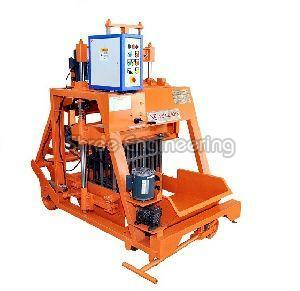 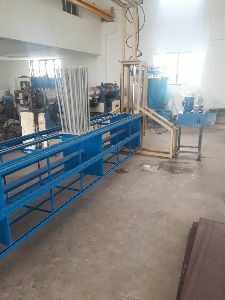 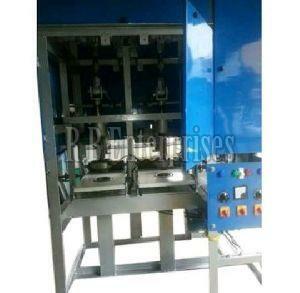 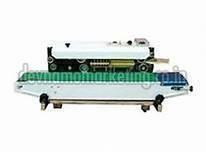 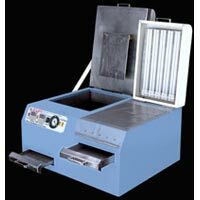 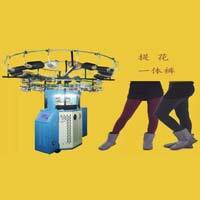 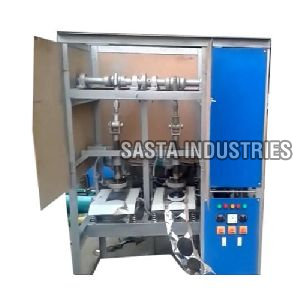 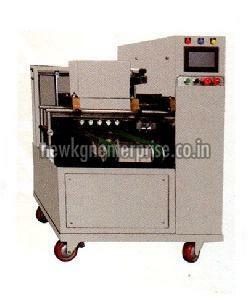 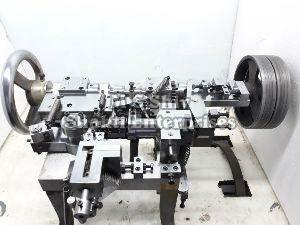 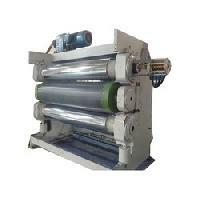 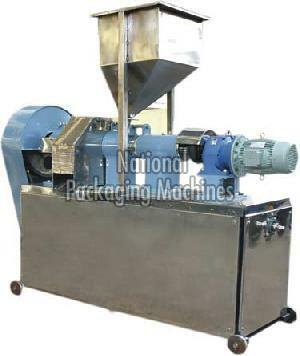 We are well-known names occupied in offering ofAutomatic Rubber Band Making Machine. 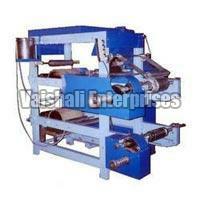 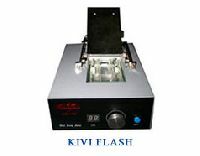 Client can avail the entire range in different sizes and dimensions. 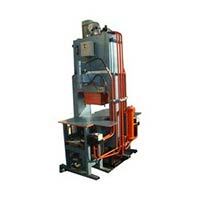 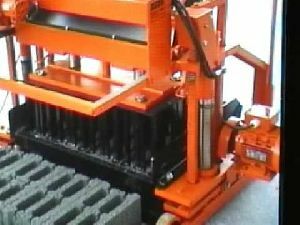 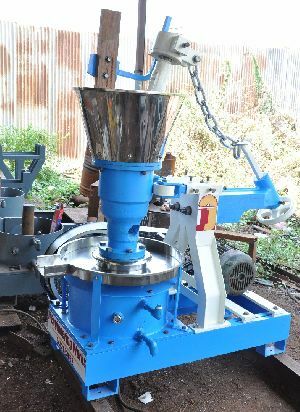 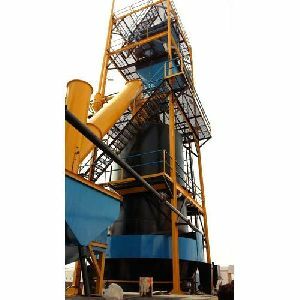 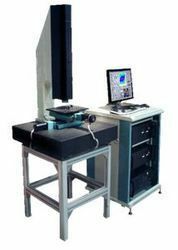 Production Capacity : Up to 150 Kg/hr. 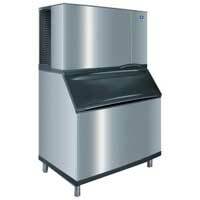 Technical Features : Compact Size Suitable For Small Work Atmosphere.